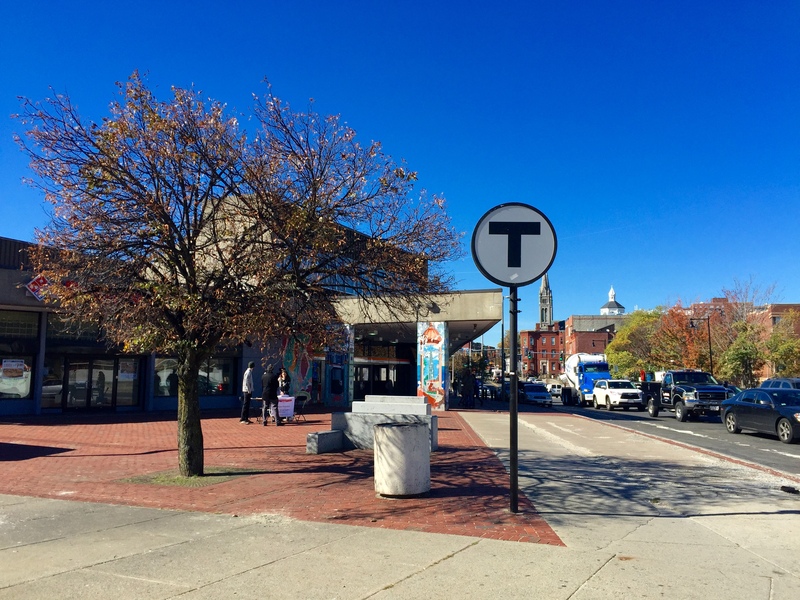 Some commuters at the Roxbury Crossing MBTA station said they typically take the subway or the bus to get to and from work or to the nearby Roxbury Community College. 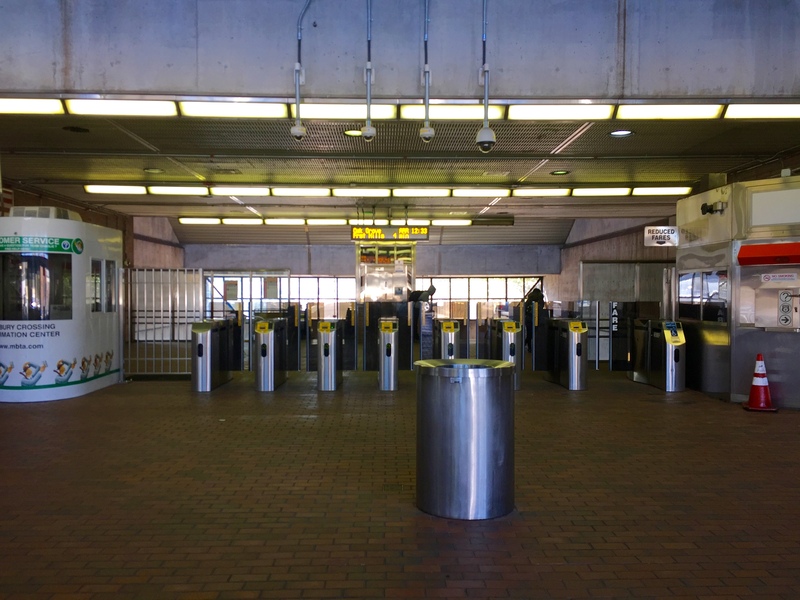 Roxbury Crossing MBTA Station is located at 1400 Tremont Street and caters to bus, subway and even bike riders. Hubway, the city’s bike rental program is here as well as bike racks for people who travel on their own two wheels. 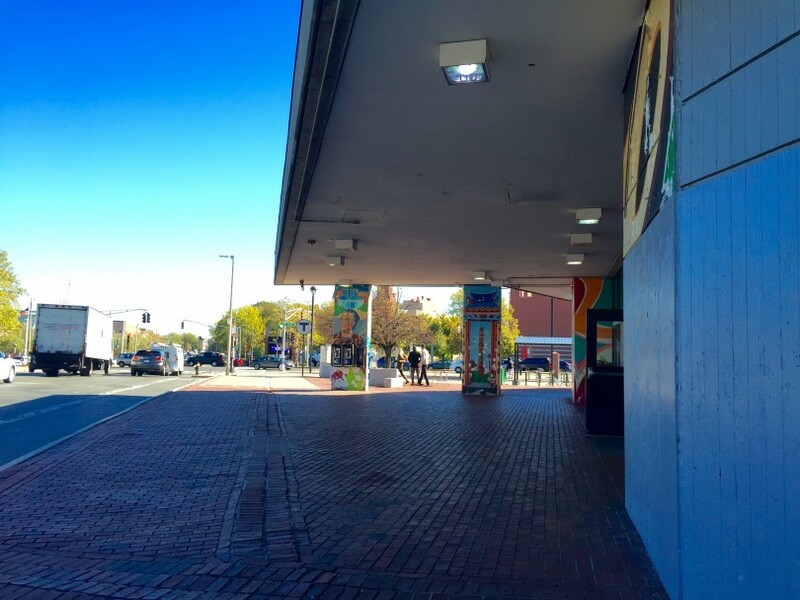 Roxbury Crossing MBTA station located on Tremont Street in Roxbury. Latoya Johnson, 34, commutes from her home in Dorchester into Roxbury Monday through Friday to attend classes at Roxbury Community College. Although she said she would like to ride a bike to school, she typically relies on the 22 bus, which usually takes about 20 minutes to get from home to school. If the 22 is running late, Johnson has other options. Several bus lines are near the Roxbury Crossing station. Johnson also said that while some passengers choose to buy monthly passes to ride the bus, she pays $1.60 per ride with her Charlie Card. 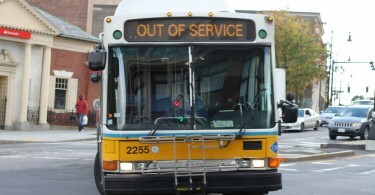 MBTA bus fare costs $1.60 for those with a Charlie Card and $2.10 for those without. Subway fare costs $2.10 for those paying with a Charlie Card, and $2.65 for those paying with a Charlie Ticket, according to the MBTA. Another MBTA passenger, Verleen Lewis, 57, of Roxbury, said she chooses to drive to her job in Waltham, but occassionally rides the T when she is unable to use her car. 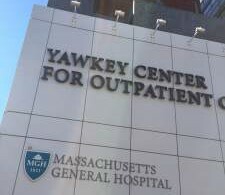 On Monday, her T ride to Waltham cost her about $4.25, she said. Roxbury Crossing T station, 1400 Tremont Street. And with the price of gas so low right now, many commuters might opt for the car rather than waiting in the cold for the bus.